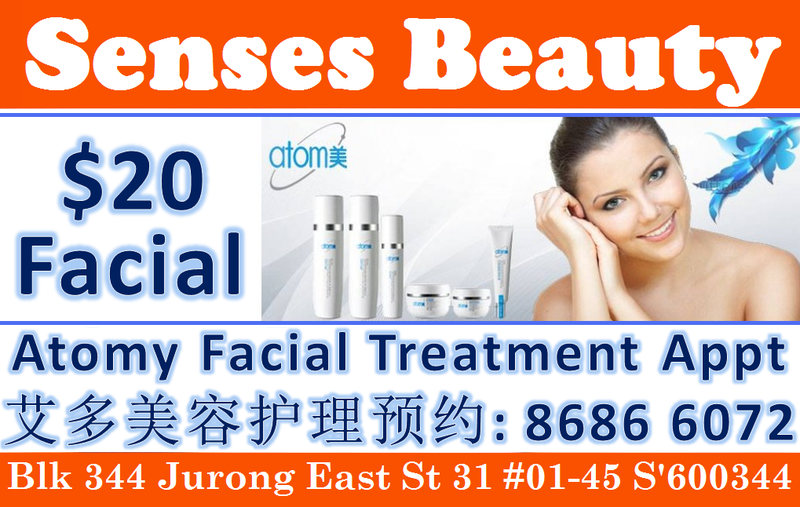 Senses Beauty: Atomy Facial Treatment GSS 1st Trial Promotion at $20 only. 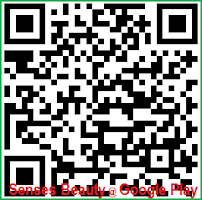 Call Senses Beauty 6567 4388 / 8686 6072 for appt now! 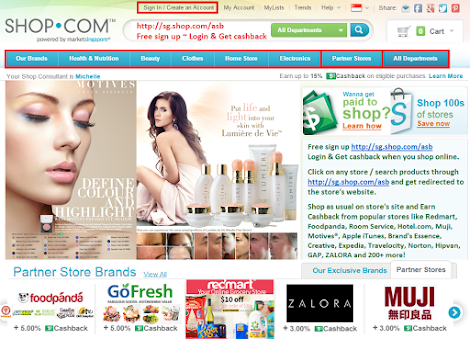 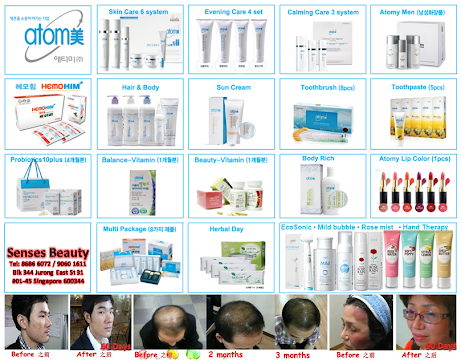 Atomy Facial Treatment GSS 1st Trial Promotion at $20 only. 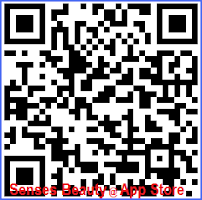 Call Senses Beauty 6567 4388 / 8686 6072 for appt now! 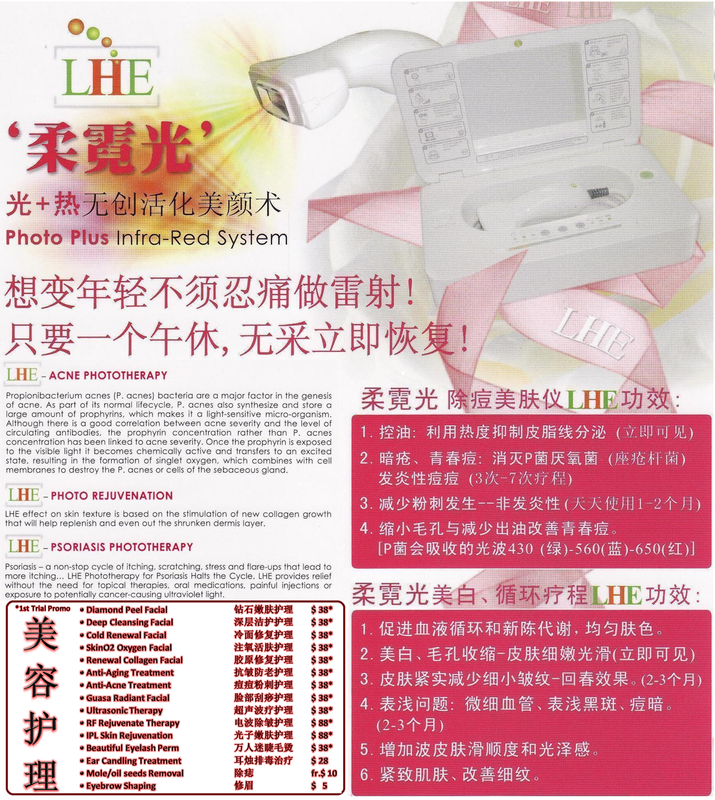 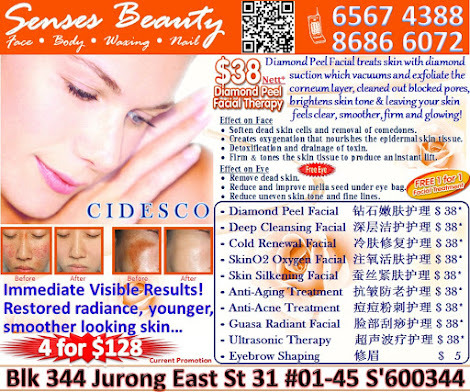 Call 6567 4388 / 8686 6072 for appt ~ Suitable for All skin types Especially Oily Skin/ Scar/ Acne/ Pigmentation/ Dull Skin.